Modern Loft Style Studio minutes from Dinning! 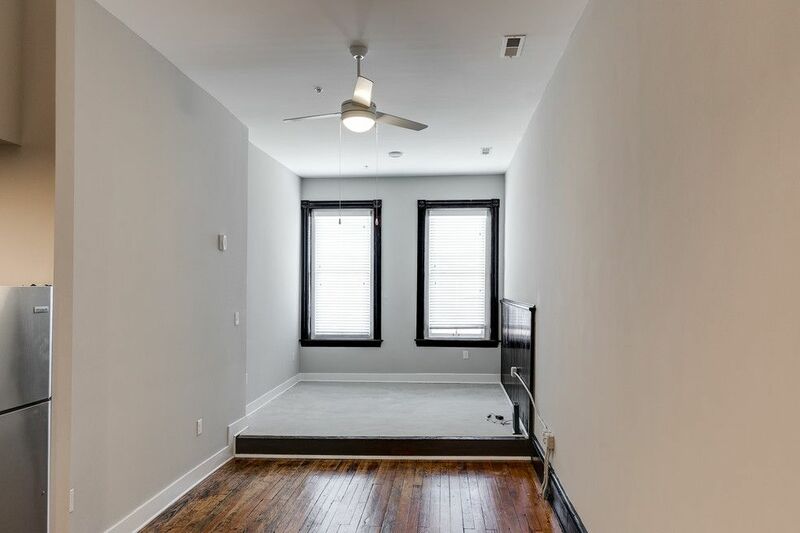 Fantastic rehab project with historic features still brimming with life; such as exposed elevator shaft, large windows and skylights. Open floor plan! Experience life in the center of the city. You are just steps from the best cultural venues, restaurants, commerce, and nightlife. Experience sophisticated residences in an unparalleled location.